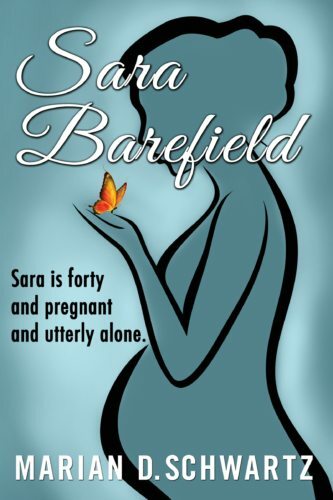 Sara Barefield: single and pregnant, Sara is determined to have her baby. Sara Barefield: single and pregnant, Sara is determined to have her baby. Sara has worked her entire life to overcome the name Barefield. To be a Barefield in the rural Virginia county where she grew up means that you are the poorest of the poor, that you are shiftless and untrustworthy, lazy and stupid. Sara has succeeded in proving that she is none of those things. At the age of forty she has a nice apartment, a decent car, and a good job as a school secretary. Sara has practically no savings and no one to support her. She knows she will have to go on welfare, but she escaped poverty once and believes she can do it again. But the poverty Sara plunges into after she gives birth is beyond anything she had expected. She never imagined she’d be facing eviction and the possibility of living on the street. Nearly overwhelmed by her situation, she must find a way out.